Type and Characteristics - Steam barque or bark, ex-British Philomel-class wooden gunvessel Pandora, built by Pembroke Dockyard, laid down 30 March 1860, launched 7 February 1861, commissioned September 1861, 570 long tons, 145ft long x 24ft 4in beam x 13ft draft, 8-11kts, originally 60 crew. 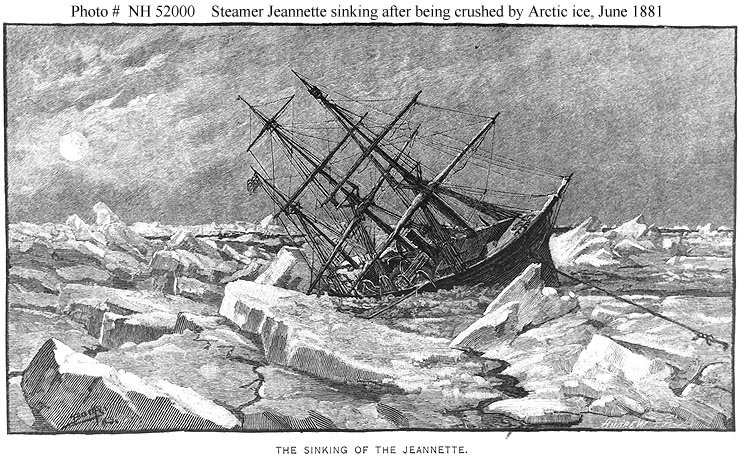 Sold in 1875 to Sir Allan Young for Arctic exploration, then in 1878 to James G Bennett of the NY Herald and renamed Jeannette. 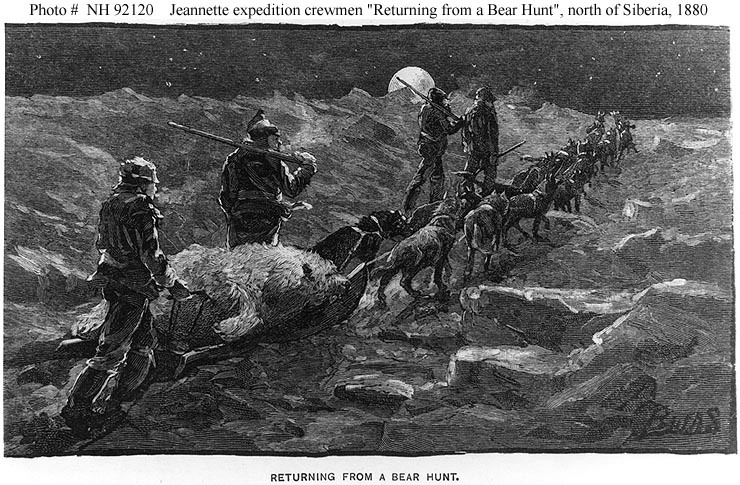 Bennett obtained US Government help to fit her out for a Polar Expedition. She sailed with 30 officers and men (28 in some sources) and 3 civilians, as a privately-owned ship but under US Navy orders. 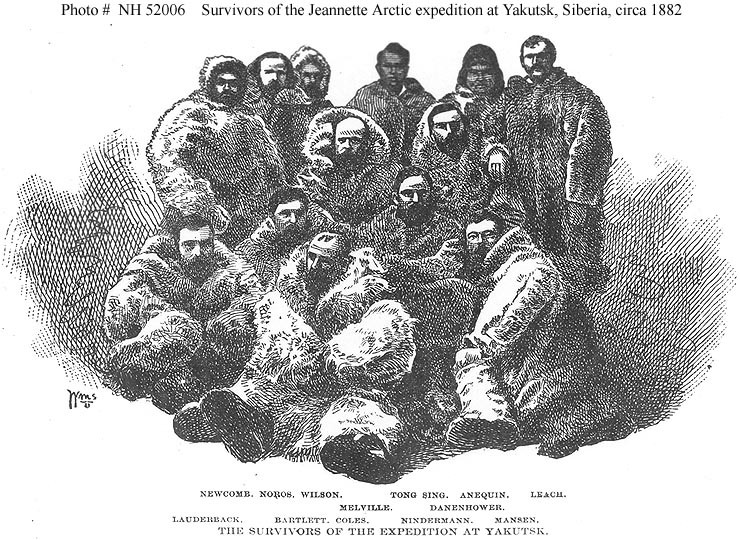 Log Period and Areas of Service - 1879-81, Arctic Exploring Expedition under George Washington DeLong. 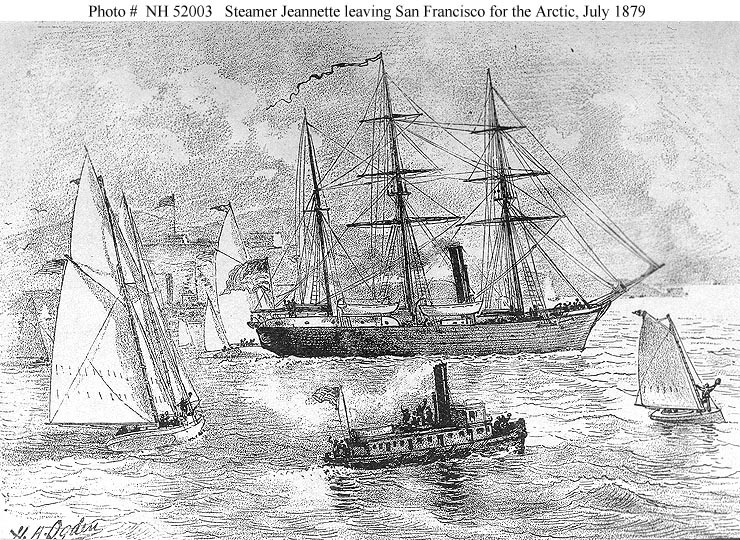 8 July 1879 - Departed San Francisco. 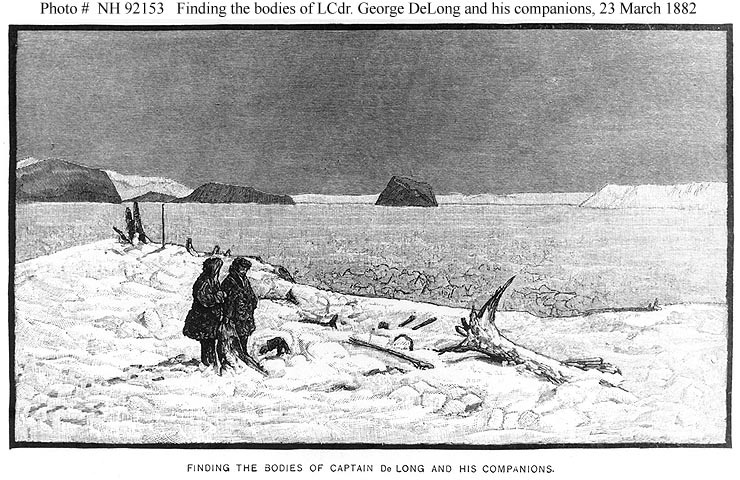 As well as aiming to reach the North Pole via the Bering Strait and carry out scientific observations on passage, Lieutenant Commander George W DeLong was also ordered to search for the long overdue Vega polar expedition. 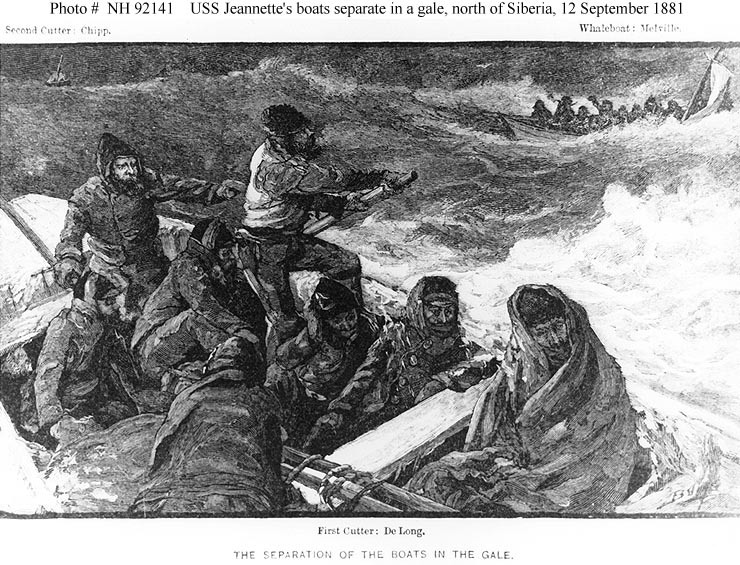 27 August 1879 - Headed north from St. Lawrence Bay, Siberia. 4 September 1879 - Sighted Herald Island. Soon after caught in the pack ice and drifted northwest for the next 21 months. 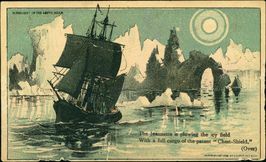 1879-81 - Drifting with the ice in the general direction of the North Pole. 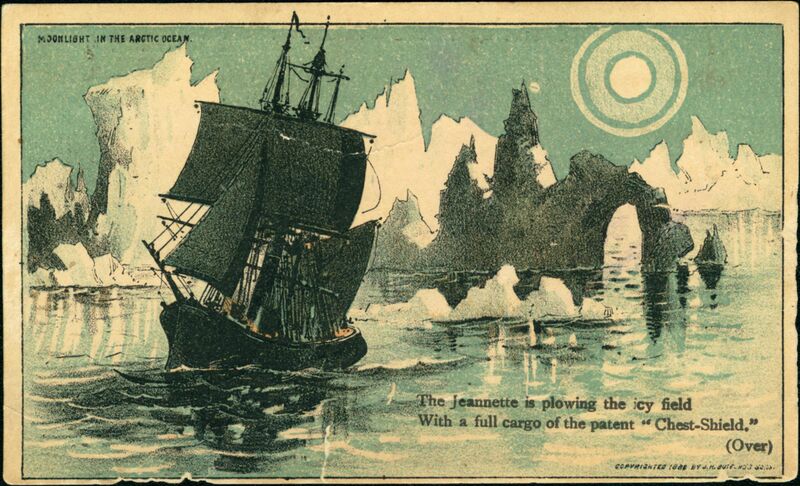 May 1881 - Two islands discovered, named Jeannette and Henrietta. 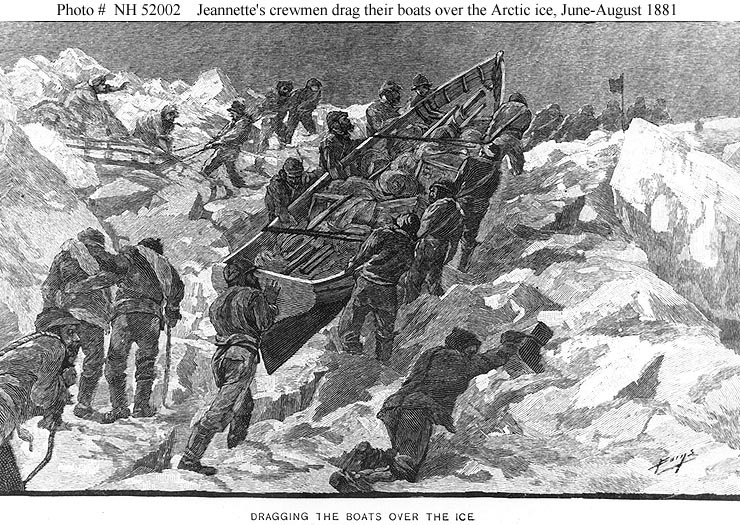 12 June 1881 - Ice started to crush the ship. The crew unloaded equipment and supplies and next morning she sank. 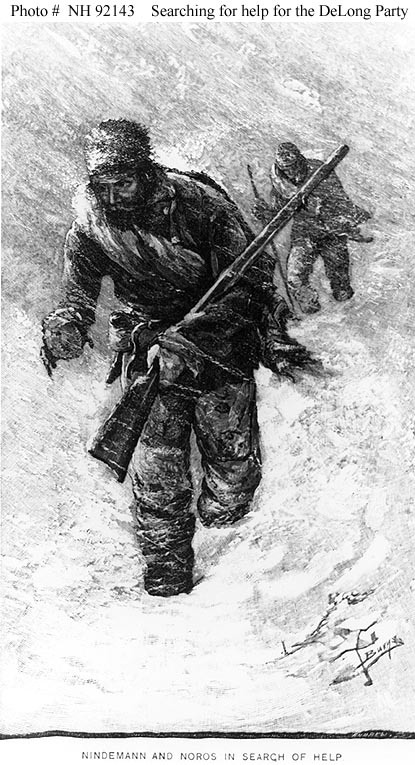 DeLong and his men then started hauling their three supply-filled boats over the ice towards the Lena River Delta. ........ The story continues in outline in the woodcuts below. 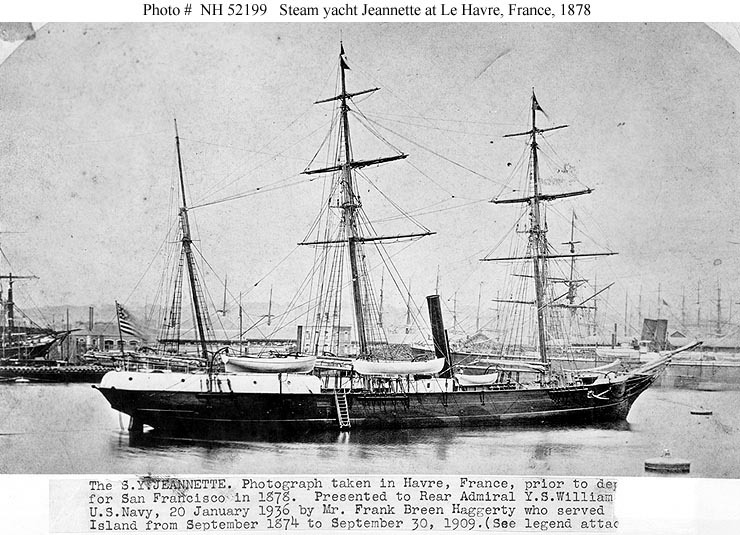 USS Rodgers was lost by fire attempting to find USS Jeannette and her crew. Other vessels also searched for the missing ship, including USRC Corwin. 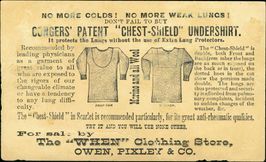 Links: DANFS, NHHC Photographic Site, NHHC: A Lengthy Deployment, the Jeannette in Arctic Waters and Wikipedia. 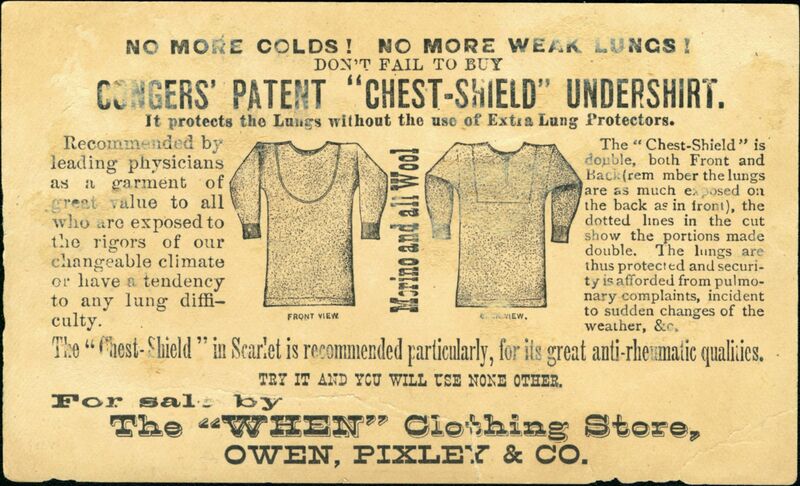 Also Online account from USS Jeannette's surgeon about life on the ice after the ship sank. from "The Voyage of the Jeannette ...", edited by Emma DeLong, published in 1884. 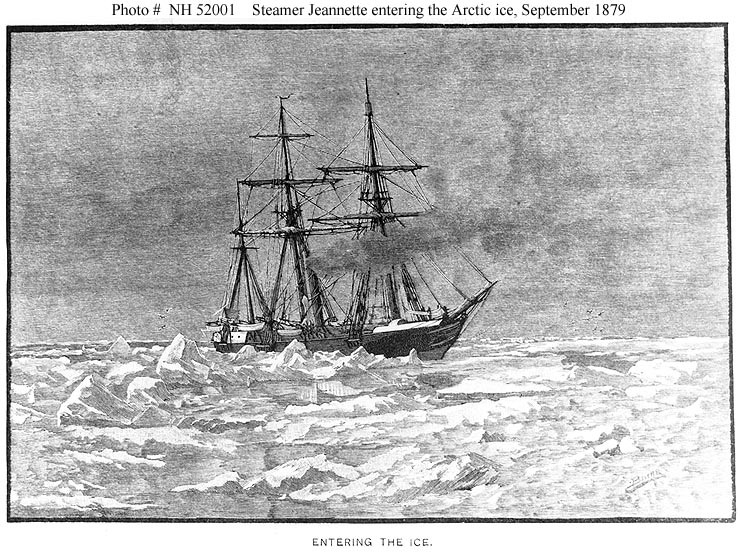 Entering the Arctic Ice near Herald Island (about 72N, 175W), 6 September 1879. Crushed by ice flows north of Siberia, 12 June 1881. Sank next morning in 77° 14N, 154° 58E. Two of Lt Cdr De Long's seaman going ahead to seek help. A general note on the sources.